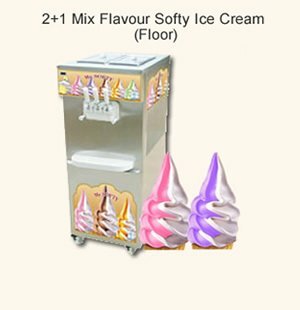 Model C/F - 80 it's a small continuous ice cream freezer with air cooled condenser introduced first time in india. 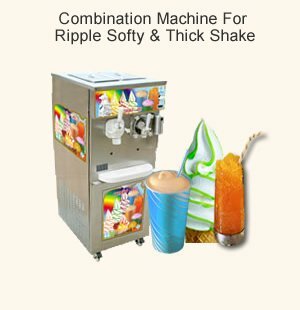 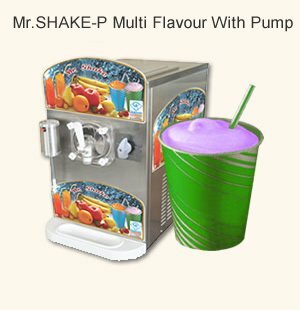 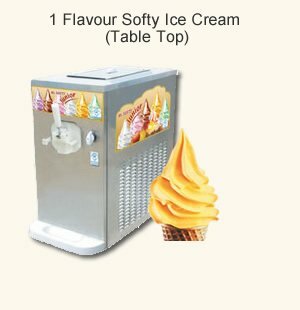 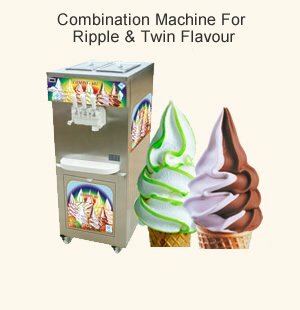 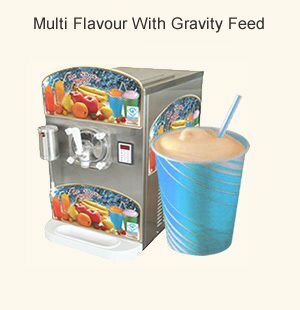 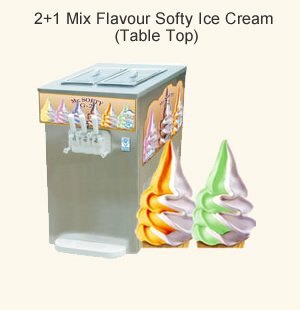 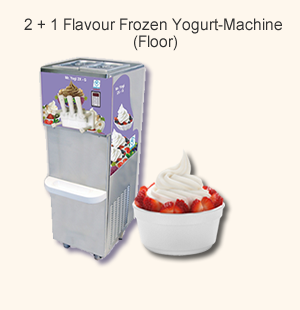 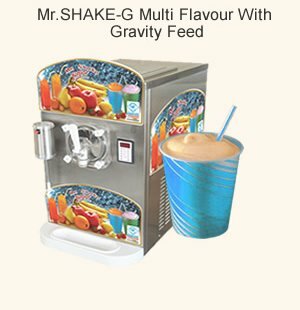 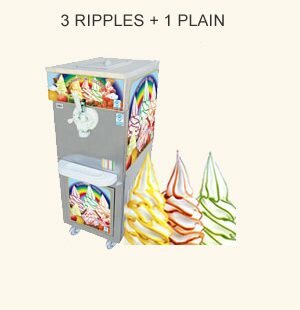 It is most ideal machine for small ice cream producer who are producing minimum 50 liters to 800 liter ice cream in a day. 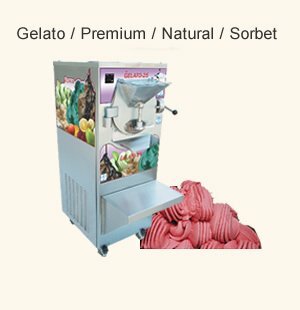 It offers many extra features not available from other continuous freezers like, inbult hopper (There is no wastage of mix at the end of production), Piston pump provide over run adjustment from 60% to 110%, hourly capacity 80 Liter/Hr. 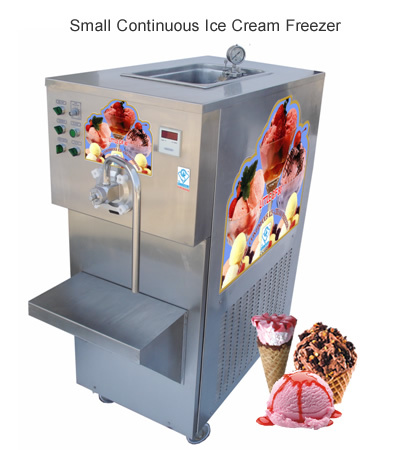 The new range of LITTLE CONTINUOUS ICE-CREAM freezer model LITTLE C/F-80 is Designed to combine high performance and up-dated technology with simple operation & maintenance. 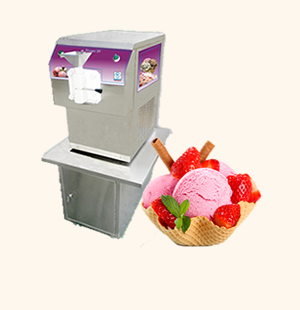 The continuous freezer can produce extruded and moulded ice-cream and cab be connected to automatic production line. 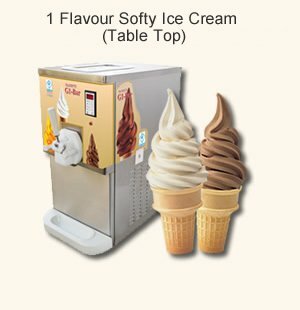 The performance of the machine is extremely flexible thus enabling the production of either high overrun (up to 110 %) ice cream or high fat/low overrun premium ice cream. 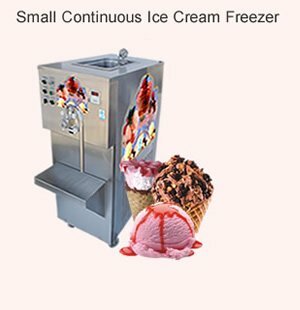 Over run adjustment valve to get over run 60% to 110%. 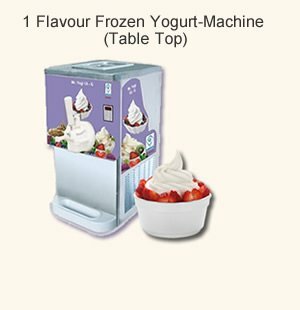 Provide Hardness control to control consistency of ice cream. 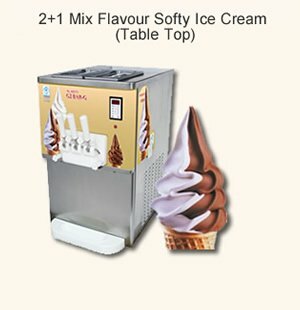 Specially crafted beaters with self aligning delrin blades. 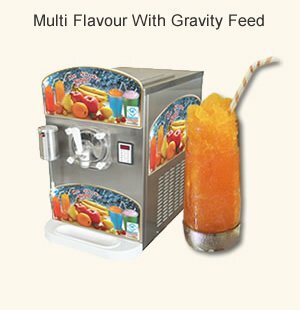 Attached hopper With 20 Lt. Capacity. 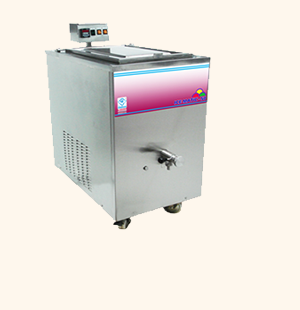 Provision of air cooled condenser. 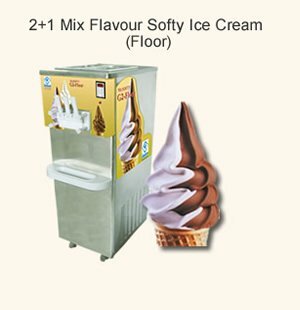 Environmental friendly "CFC" free refrigerant and ''CFC'' free thermal insulation.